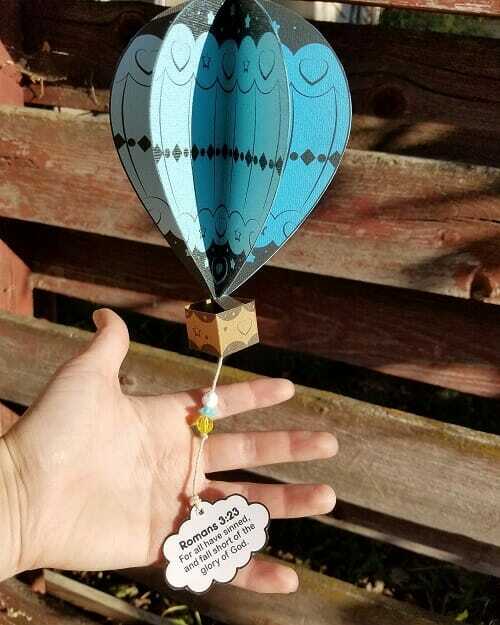 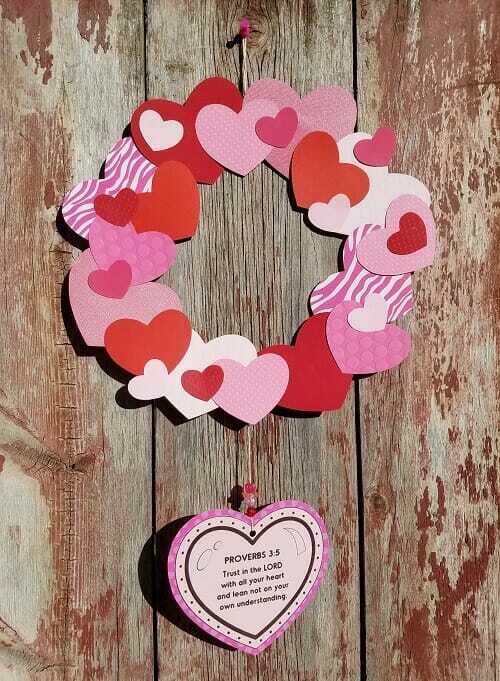 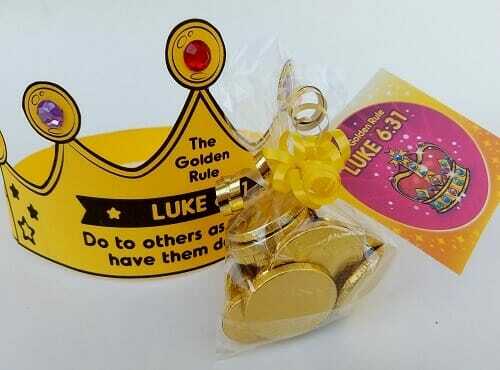 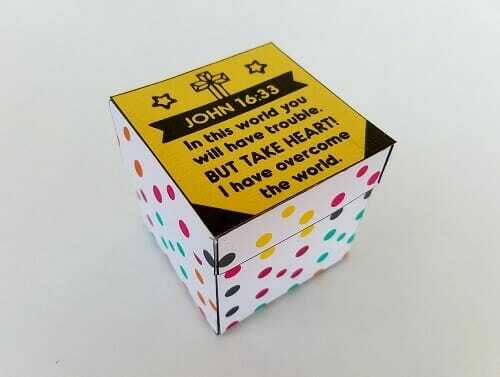 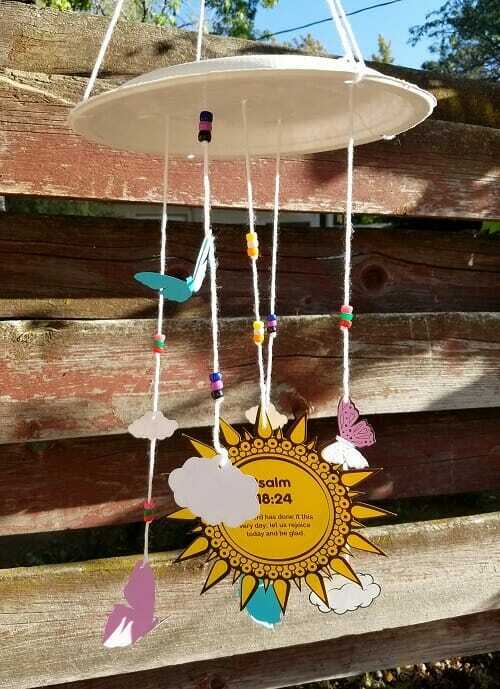 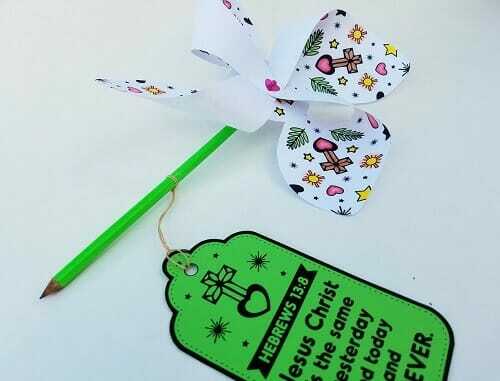 One of our favorite ways to plant scripture in children's hearts is through fun & unique crafts. 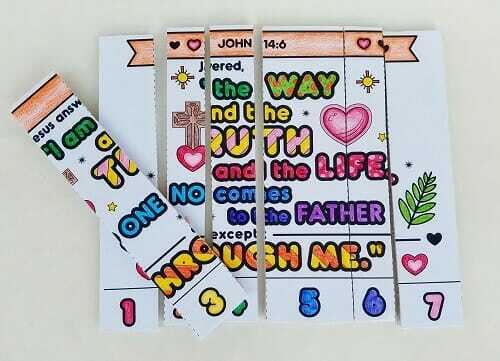 Each of the crafts below revolves around one key scripture. 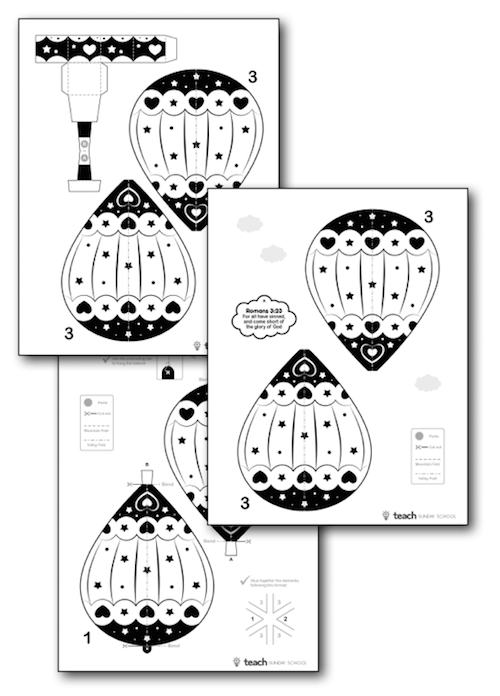 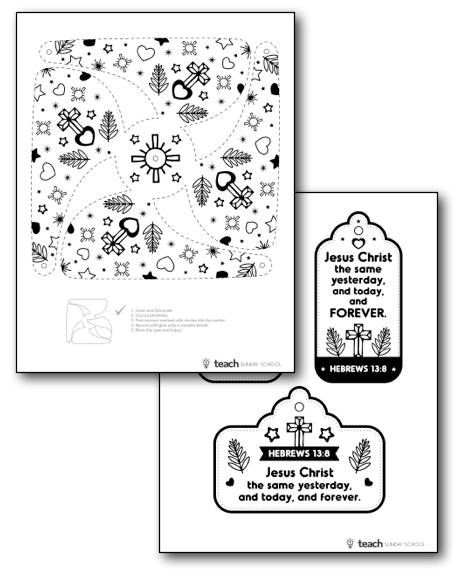 The craft templates can be printed right off your home computer and assembled using basic materials you already have on hand (crayons, scissors, glue stick). 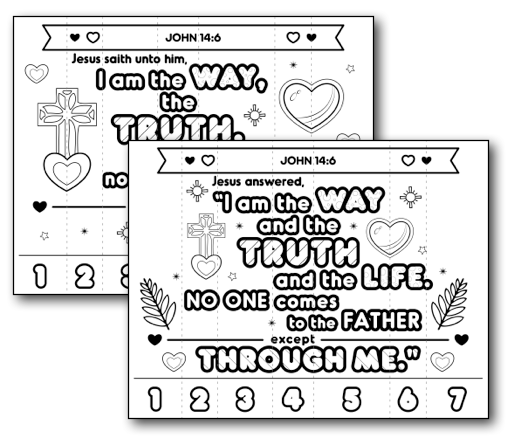 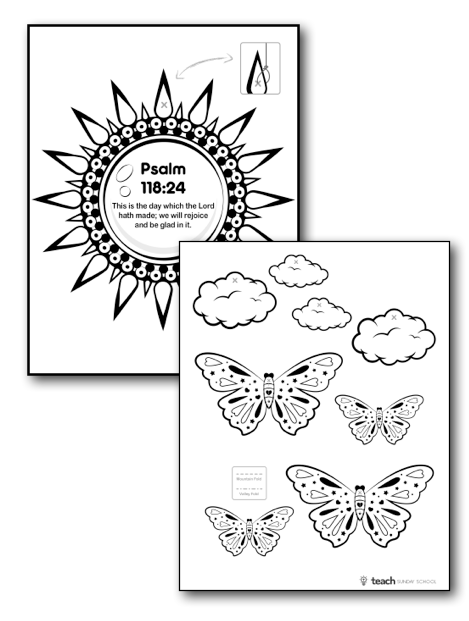 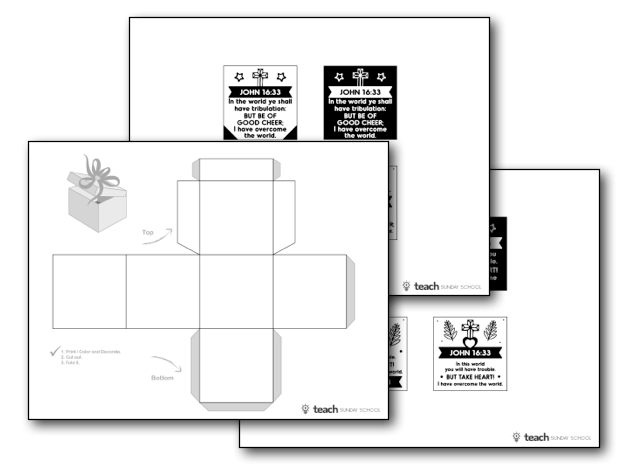 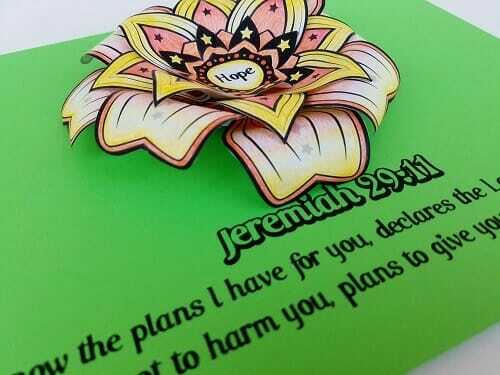 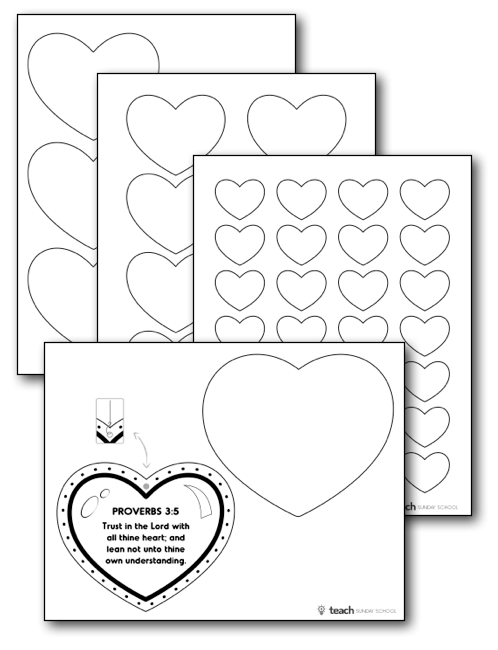 Note: We provide two versions of each craft template: KJV and NIV. 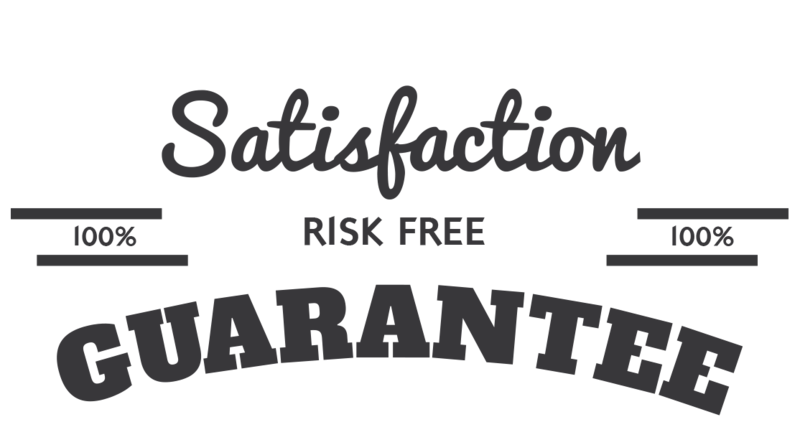 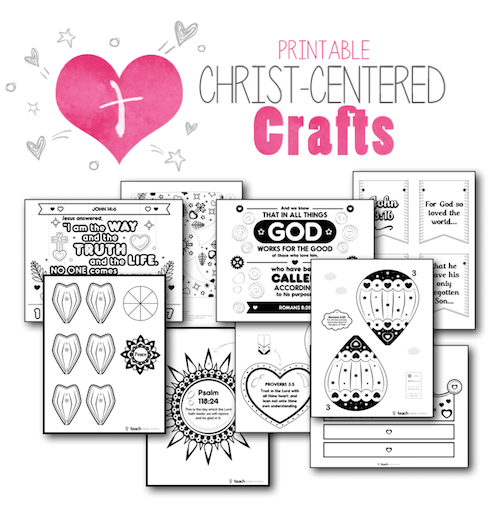 We are so sure that you will love our Christ-Centered Crafts that we are offering an unconditional 100% money-back guarantee. 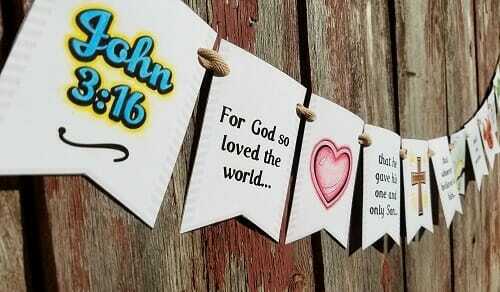 YES, I want in! 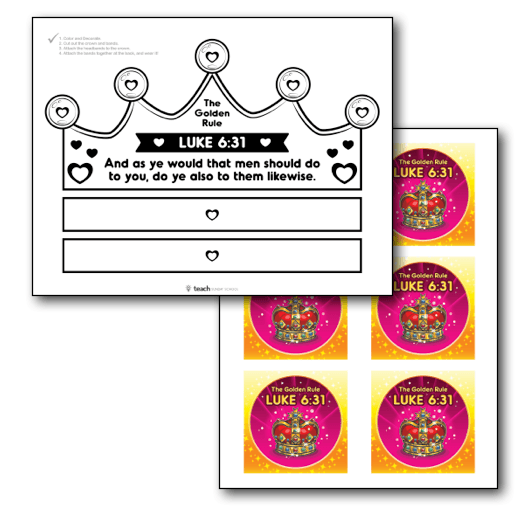 I want access to the Printable Christ-Centered Crafts that I can use over and over again. 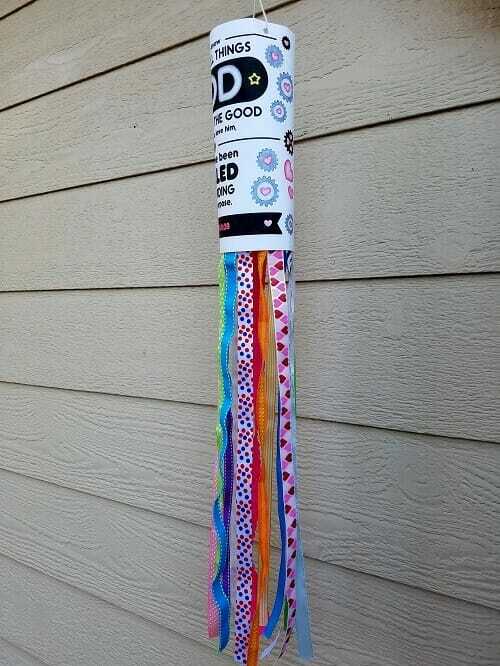 Please give me INSTANT access right now! 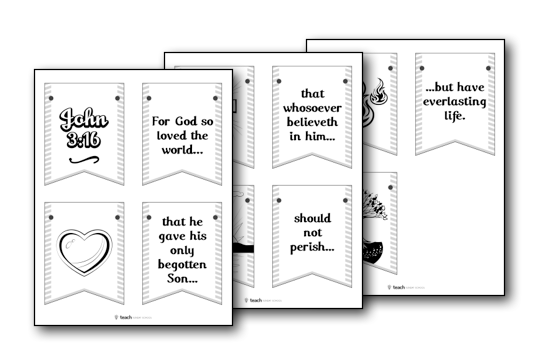 We provide TWO versions of all our Craft Templates: KJV and NIV. 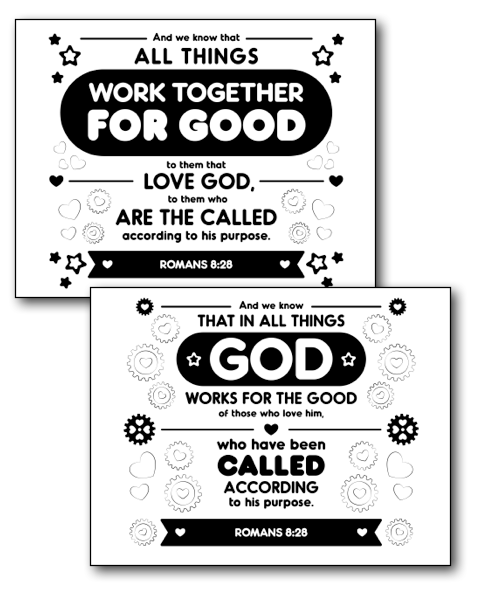 You will get both editions and can select the translation you prefer (or mix and match based on verse).